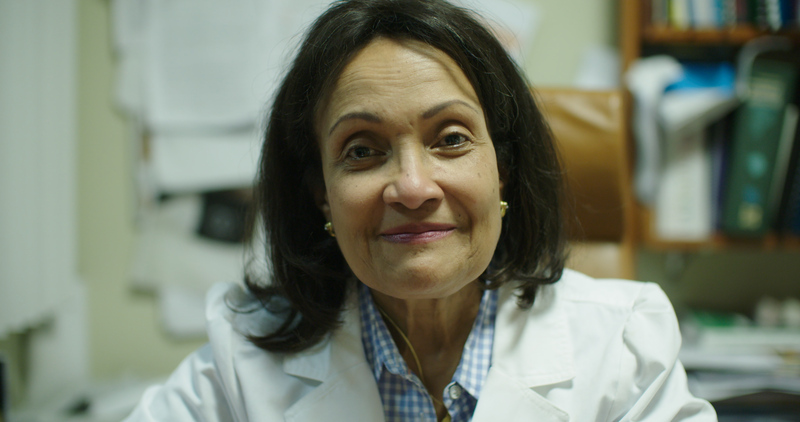 GHESKIO’s three-part mission includes clinical service, research, and training in HIV/AIDS and related diseases. The Haitian Global Health Alliance provides financial support for Les Centres GHESKIO (guess-key-oh) in Port-au-Prince and its network of clinics throughout Haiti. Today, GHESKIO is a world-class research, treatment, and training institution that serves more than 600,000 patient visits annually. Life-saving protocols and outstanding patient outcomes at GHESKIO have influenced treatment guidelines around the world and have dramatically improved global health. 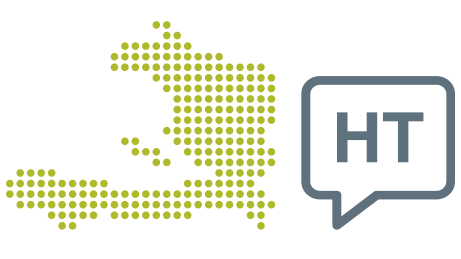 To contact the Haitian Global Health Alliance, send an email to scott@hgha.org. Since its creation on May 2, 1982, GHESKIO has been providing free, uninterrupted care to patients with Kaposi Sarcoma (KS) and opportunistic infections (OI) as they presented with KS, OI, or both. This was before the word AIDS was coined to describe this new disease. In 1985, GHESKIO opened the first Voluntary Counseling and Testing center in Haiti. As the link between HIV/AIDS, sexually transmitted infections, tuberculosis, and overall reproductive health became clear, GHESKIO developed a model of comprehensive care for HIV/AIDS and related illnesses. Central to the GHESKIO model is the concept that an individual at risk or already infected with HIV should be quickly identified and provided access to a package of services that include voluntary counseling and testing, management of sexually transmitted infections, tuberculosis screening and treatment, reproductive health services, HIV care including antiretroviral therapy, and services to prevent mother-to-child transmission of HIV. 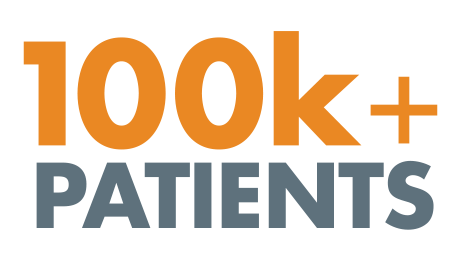 GHESKIO receives over 260,000 patient visits annually. The population served by the two main centers consists of Haiti’s extreme poor and includes those at highest risk for communicable diseases; thus, health care provided by GHESKIO is free of charge, including services and medications. 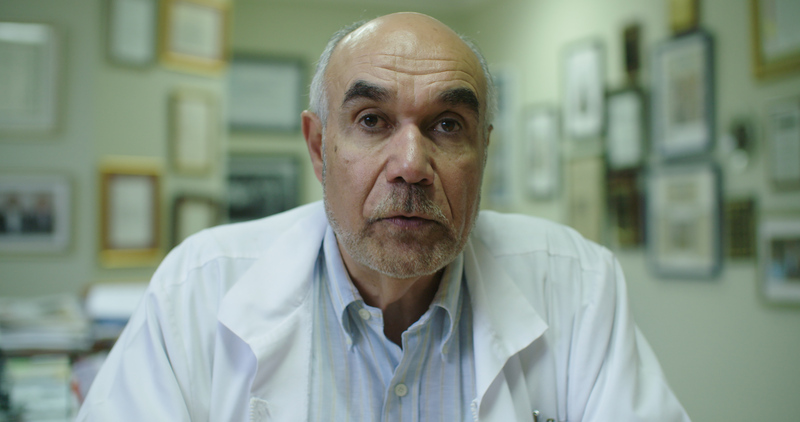 GHESKIO has become one of the largest care centers for AIDS and tuberculosis in the Americas. With its national network of 27 centers, both private and public, GHESKIO provide lifesaving antiretroviral therapy to over one-third of all patients in Haiti. Click here for more detail. GHESKIO offers training to a broad array of Haitian healthcare workers and medical personnel, including medical students, social workers, laboratory technicians, nurses, physicians, and investigators interested in research careers. GHESKIO trainees also include community health workers. 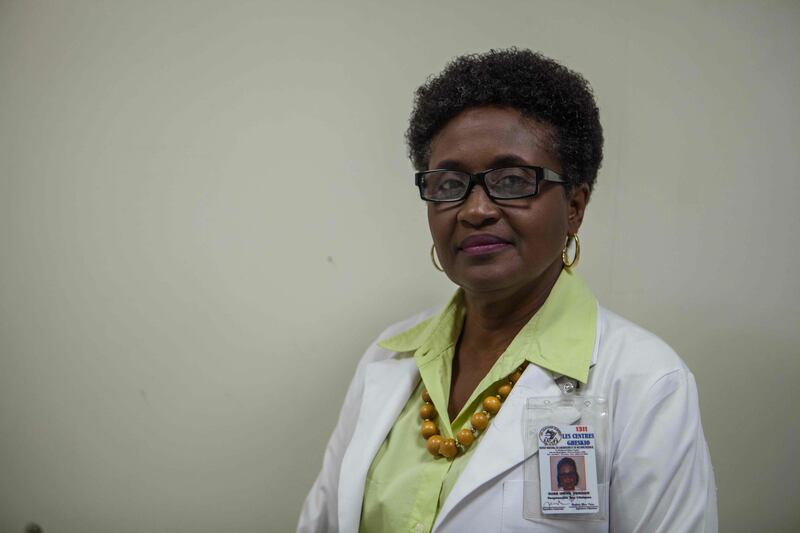 GHESKIO is the national center for training laboratory technicians to conduct HIV serologic testing, and hundreds of laboratory technicians from across Haiti have trained at GHESKIO. 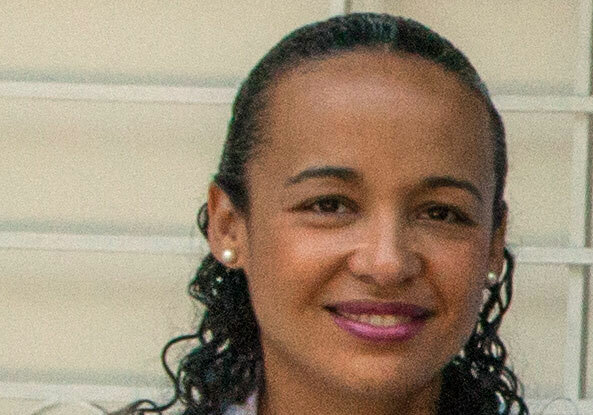 GHESKIO developed national algorithms for the management of sexually transmitted infections and has trained thousands of clinicians in the syndromic management of sexually transmitted infections. GHESKIO trainees can be found in any hospital or health clinic in Haiti in which HIV, sexually transmitted infections, and tuberculosis services are provided. 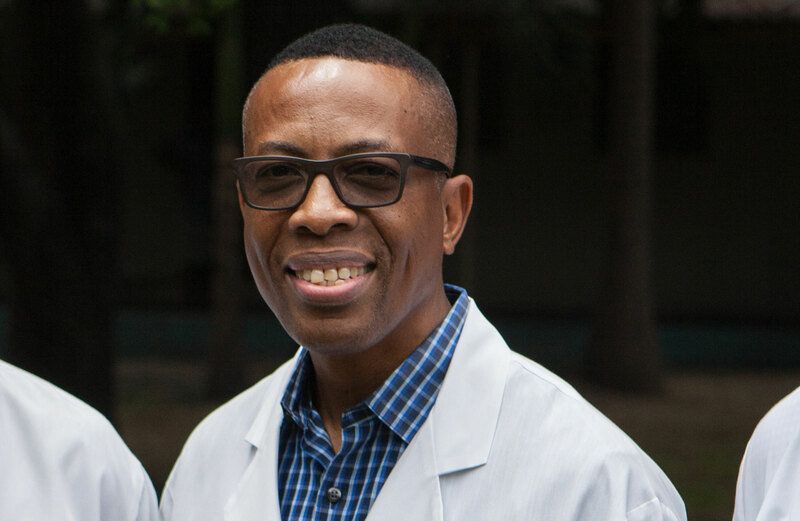 Through clinical and operational research, GHESKIO seeks to define treatment and prevention models for HIV/AIDS and related diseases that are appropriate and effective for Haiti. The main focus of the research is HIV, sexually transmitted infections, and tuberculosis. The GHESKIO research program has evolved from early observational studies to large clinical trials, and it has been recognized as an international research center of excellence. In 1983, GHESKIO established its initial funding from the U.S. National Institutes of Health to define the epidemiology, natural history, risk factors, and associated co-infections of HIV/AIDS. Since then, GHESKIO’s consistent research productivity has been recognized by uninterrupted support from the U.S. National Institutes of Health, a MERIT award in 1990, and 20 new or competitive renewal grants. 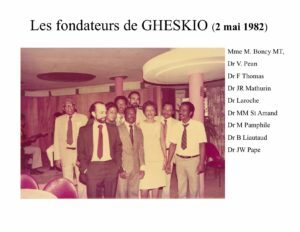 GHESKIO also conducts research with support from the World Health Organization, the French Government’s National Agency for AIDS Research, Fondation Mérieux, MACAIDS, Flora Foundation, and local United Nations Agencies. The scope of work has widened since the 2010 earthquake and cholera epidemic to include global health and cholera prevention and care. Given that AIDS patients being treated with antiretroviral therapy are living longer, they are developing chronic diseases such as cardiovascular disease, diabetes, and cancer. GHESKIO is addressing this new reality by defining risk factors for CVD in Haiti, the number one cause of death in adults in Haiti. Click here for more detail. GHESKIO provides voluntary counseling and HIV testing to over 100,000 patients annually. 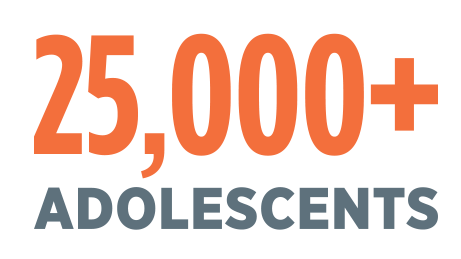 GHESKIO has provided treatment and adolescent-specific services to over 25,000 adolescents.